"Heat the milk in the Aeroccino until it forms a smooth foam. 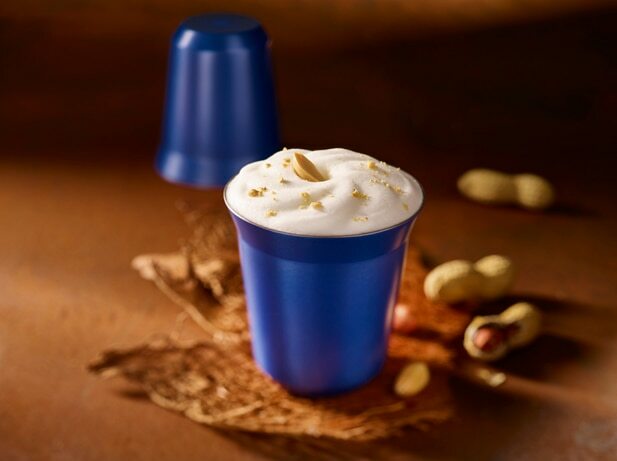 In the meantime, place a good teaspoon of Speculoos spread in a Pixie Lungo cup. Prepare a Vivalto Lungo Grand Cru. Top with the hot, praline-flavoured milk froth.